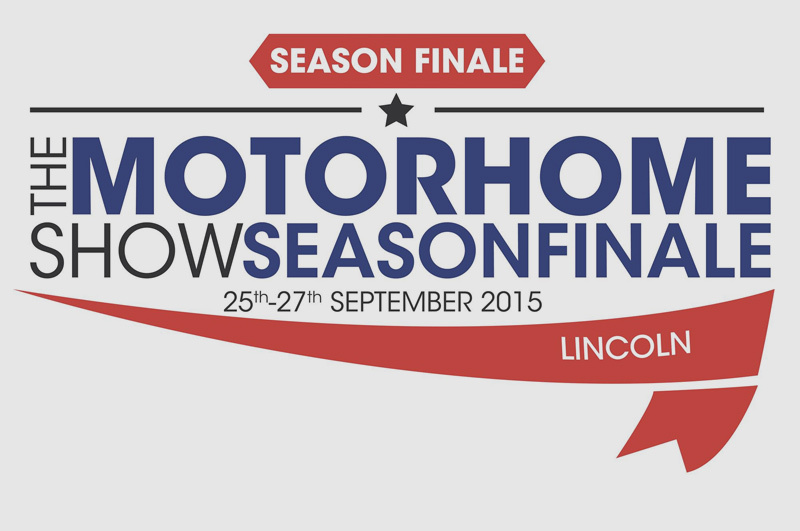 SvTech are looking forward to attending the upcoming Lincolon motorhome season finale. 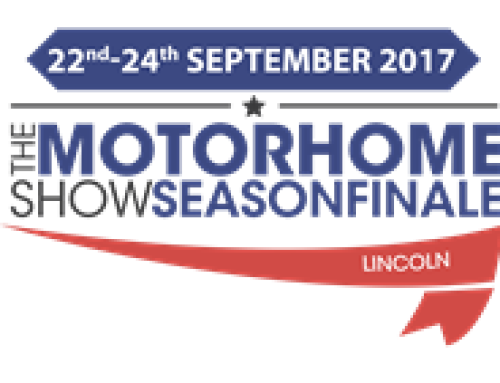 The Motorhome Show Season Finale at Lincolnshire Showground is the place to be this coming weekend and a great value break before winter hibernation sets in. Held in the beautiful historic city of Lincoln, with its vast array of shops, fabulous Cathedral and variety of pubs and restaurants, this city has everything for both visitors and traders alike. 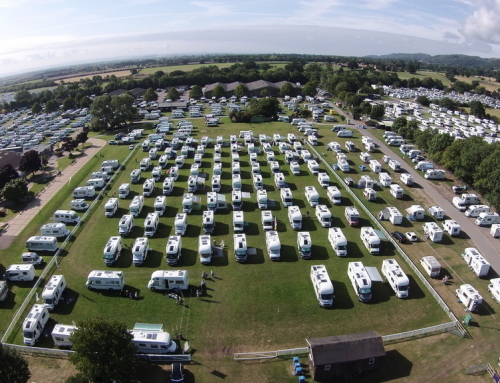 Four nights of great camping, entertainment and shopping! There will be a large exhibition area featuring over 200 outdoor leisure exhibitors, caterers and craft stalls. For those seeking end-of-season bargains this event is unmissable for its choice and quality. 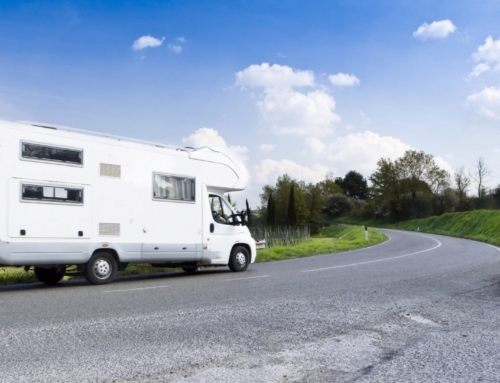 If you are going, please drop in to see us on Stand 152, where Steve and Richard will be happy to discuss any payload issues you may have encountered with your “beloved” motorhome! For more information on the event, visit the official website at Warners Shows.